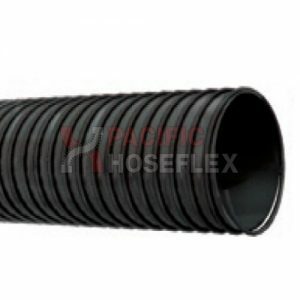 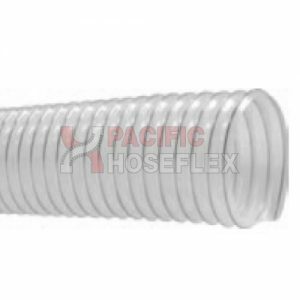 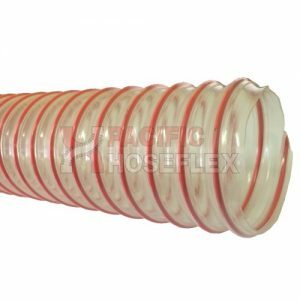 Silverflex Ducting is manufactured with a helically formed internal crimped galvanised steel strip. 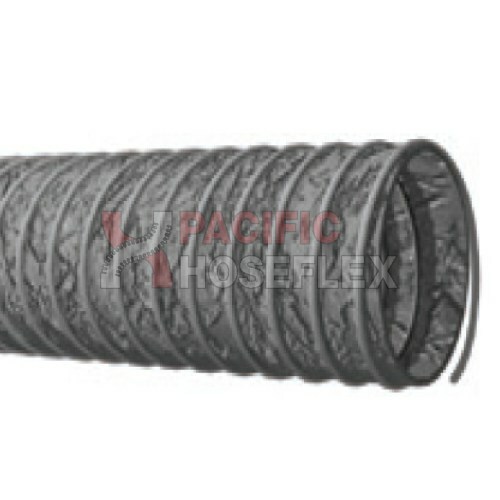 The material is a polyester which is coated in neoprene rubber. 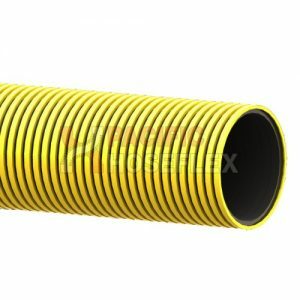 Great for air-conditioning and suction of air, welding fumes and light dust.